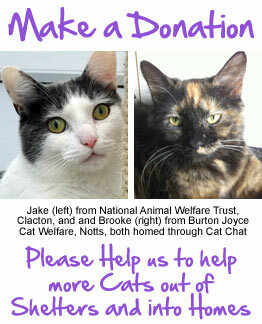 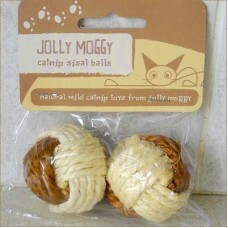 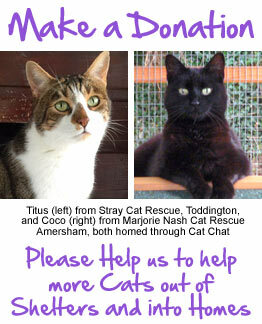 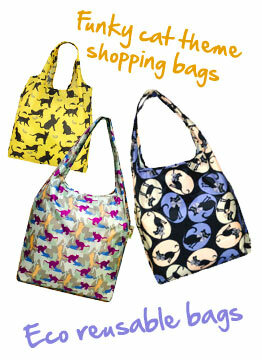 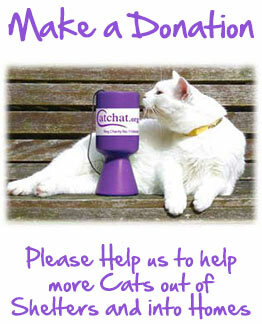 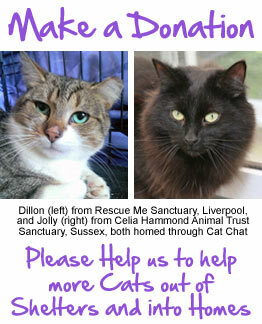 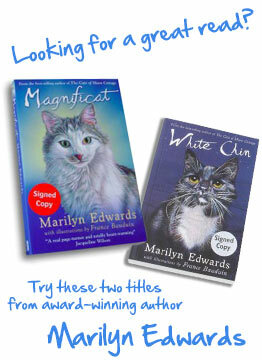 For Cat Lovers For Your Cat - Cat Toys - Catnip - Cat Grooming - Cat Accessories Support Cat Chat SPECIAL OFFERS! 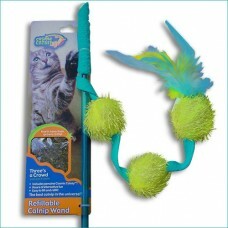 Tried and Tested - The best Cat Toys. 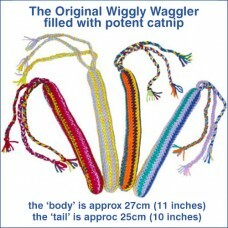 The Original Wiggly Waggler Toy with Catnip The Body is approx. 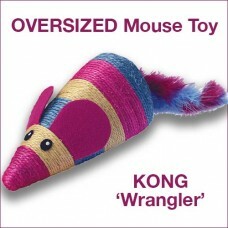 27cm (11 inches) long with pote..
Kong 'Wrangler' Oversized Mouse Scratcher Toy - it's a whopper!This fun, Oversized mouse scratcher t..
COSMIC CATNIP WAND - THE REFILLABLE CATNIP WANDThe clever little pouch in the endmost ball, means yo..
KONG Catnip Rat • Refillable Catnip Toy The cuddly fabric 'catnip rat' features a clever little..
YEOWWW! 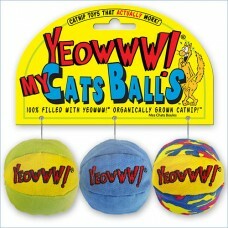 My Cats Balls (set of 3)All YEOWWW! 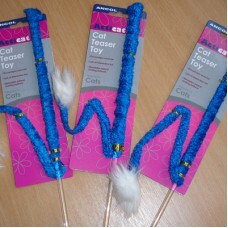 toys are stuffed full of only 100% organically grown Ame..
CAT TEASER TOY (Super-Long! 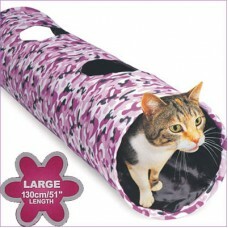 The 'tail' is well over 4 feet in length!) 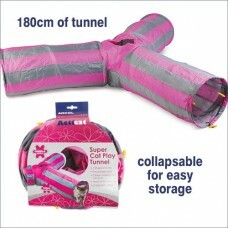 Encourages exercise, and..
ACTICAT PLAY TUNNEL (Large) Acticat Play Tunnel from Ancol, is one of the most consistently pla..
Acticat Y-Shaped Play Tunnel (3-way tunnel) Acticat Super Play Tunnel from Ancol, is one of the..
KONG 'Active' Treat Dispenser BallThe tough, plastic ball dispenses treats or dry food, whilst givin..
CATNIP SISAL BALLS - Pack of 2 Sisal rope is used for scratching posts for a reason - cat's lov..
YEOWWW! 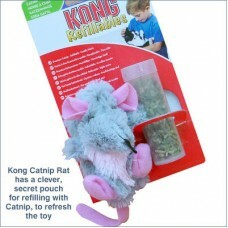 STINKIES - catnip filled sardine toy100% filled with YEOWWW! 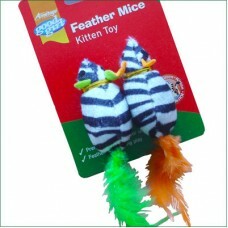 organically grown American..
Feather Mice Toys from Armitage 'Good Girl' range Suitable for kittens or cats, made with premi..
For FOOTIE loving cats - and owners! 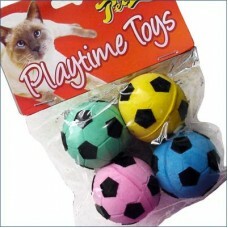 From the Interpet PetLove 'Playtime Toys' range. 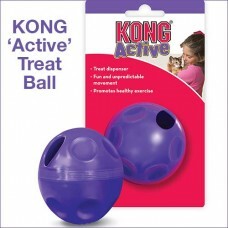 "Go..